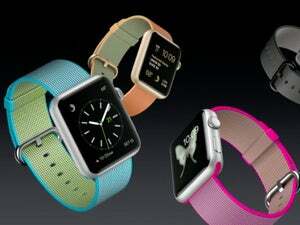 The company is expected to unveil a smaller iPhone, a new iPad, and additional Apple Watch bands. The rumors were right (well, eventually): Apple is having a special event for members of the press at 10:00 a.m. on Monday, March 21, at the company’s headquarters in Cupertino. The event will be live-streamed on Apple.com, if you’re using a Mac with OS X 10.8.5 and Safari 6.0.5 or later, a PC with Microsoft’s Edge browser for Windows 10, or an iPhone, iPad, or iPod touch running iOS 7 or later. 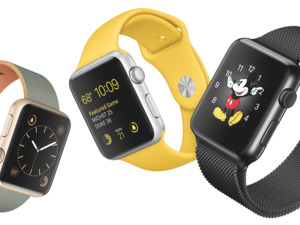 It’ll also work on Apple TV, second-gen and up. Apple is expected to announce a 4-inch iPhone, possibly called the iPhone SE, as well as a new 9.7-inch iPad, and new Apple Watch bands or accessories. 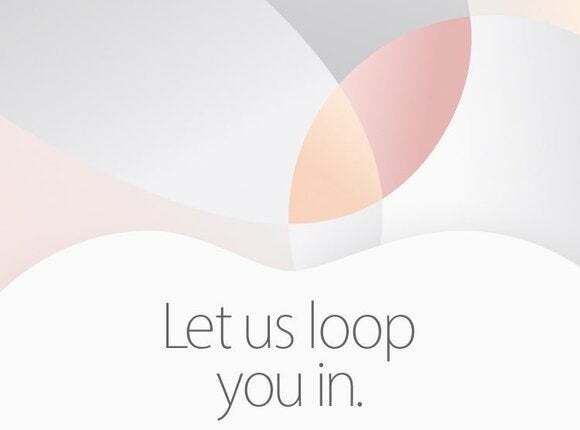 The invite reads, “Let us loop you in” and shows a design made from the Apple logo, with colors suggestive of its current devices: space gray, silver, rose gold, and gold. Besides the connection to 1 Infinite Loop, one of Apple’s addresses in Cupertino, this could be a wink to the Milanese Loop, one of the Apple Watch bands. We’ll have a live blog and tons of coverage of Apple’s event, which will occur the day before the company’s first preliminary hearing in the San Bernardino case. While Apple usually saves news about upcoming iOS and OS X versions for WWDC in June, we wouldn’t be shocked to hear something about the company’s committment to privacy too. 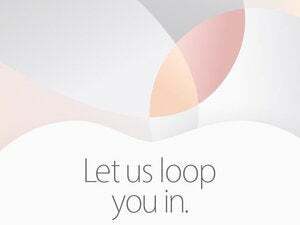 What are you most excited for Apple to announce? Let us know in the comments.